Askr & Embla create thoughtfully designed everyday baby essentials that are functional, eco friendly, and 100% free from harmful toxins. Made by parents, for parents, their products are gentle on baby and the earth – they are created with ultimate respect for resources, designed to be super functional and crafted to last. Their Sleepod perfectly demonstrates these values. 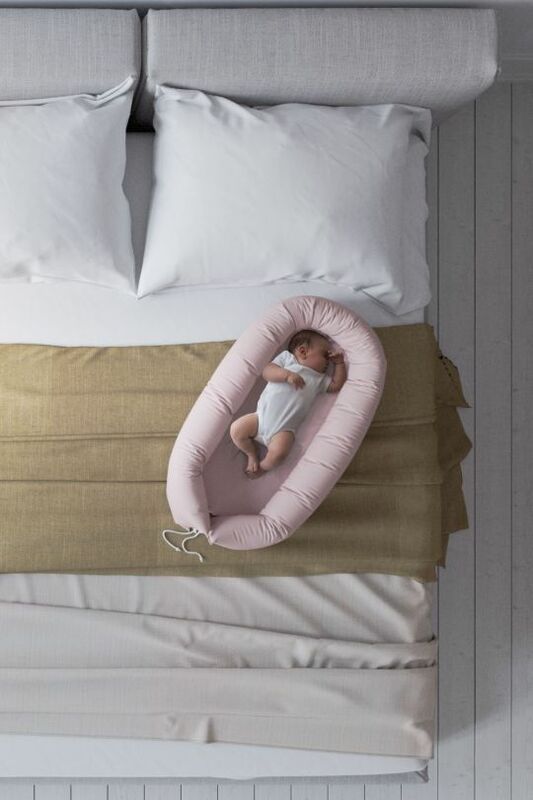 Sleepod is a multi use co-sleeper and baby lounger developed together with midwives and doulas. 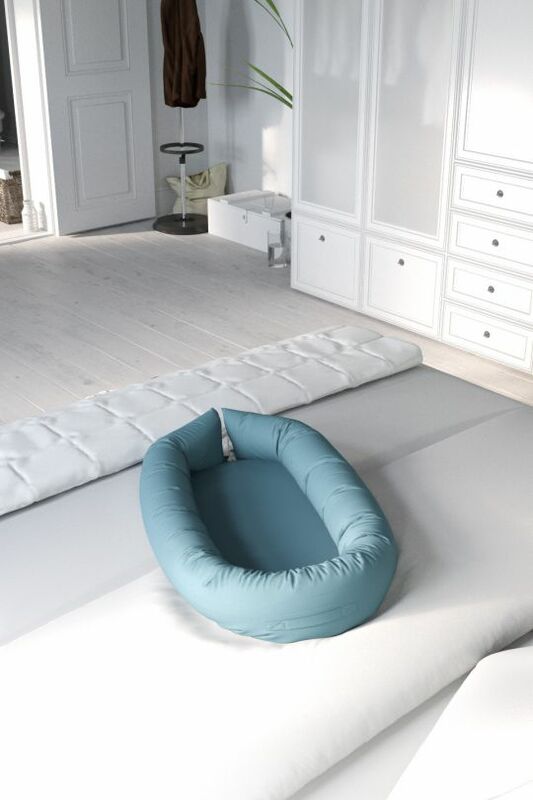 A reassuring nest that mimics the calming atmosphere of the womb, it provides a safe environment for baby, allowing parents to keep them close. It helps give babies and their parents a good night’s sleep, and is also perfect for napping and lounging around the house, as well as for supervised tummy time. Sleepod has an organic hemp cover, a hypoallergenic polyester-fill or natural kapok fiber insert and a mattress made of 100% organic wool. All materials are meticulously chosen to create the most sustainable product, free of all toxins and gentle on babies skin. Available in a series of beautiful colours, it’s a perfectly stylish addition to the home. 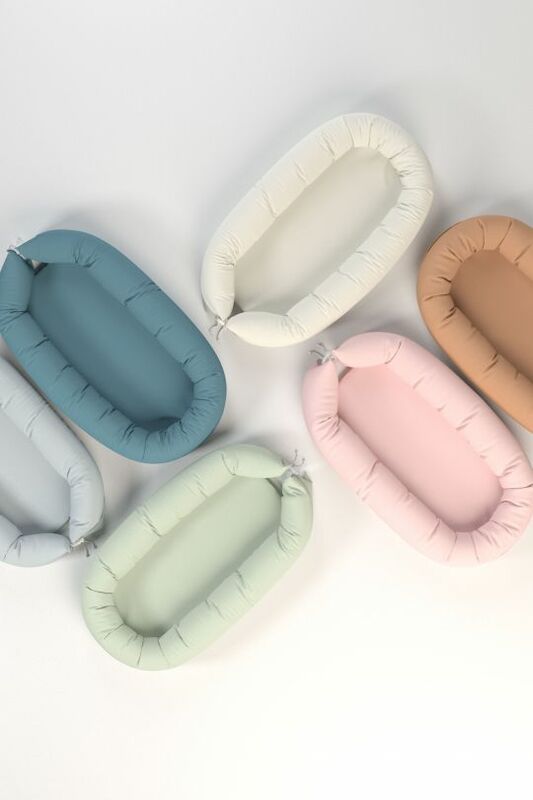 You can opt for a cover for your Sleepod (easy cleaning!) and a travel bag. 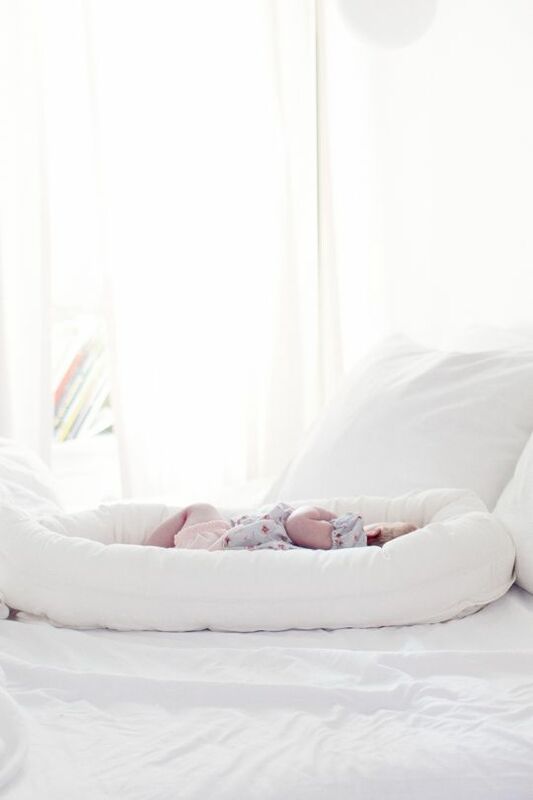 Askr & Embla also offer clever puddle pads - thin, soft 100% organic wool liners that keep baby warm and dry and can also be used in stroller bassinets, bouncers, or as a changing pad cover, plus a range of sheepskins. Askr & Embla’s Scandinavian designs are entirely made in LA.